For the last few years, everyone has been talking about coconut oil this and coconut oil that…it’s good instead of olive oil, use it as lotion, in smoothies, etc. But now everyone has been talking about MCT oil. 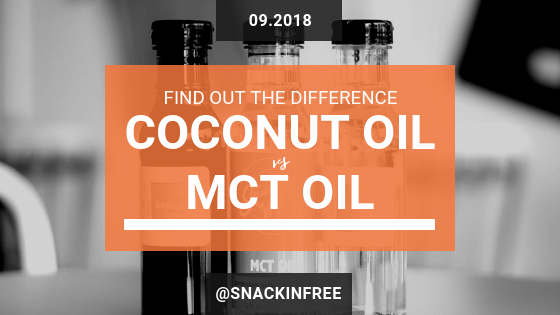 So we thought we would list the differences between coconut oil and MCT oil so you can understand it a little more. Coconut oil’s saturated fat is made up mostly of medium chain triglycerides, or MCT’s which some claim your body handles differently than the longer-chain fats in other vegetable oils and dairy. 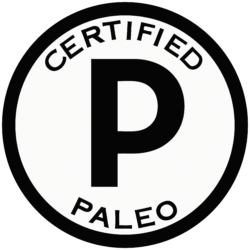 MCTs are processed in your body slightly differently than other dietary fats. You’re more likely to burn off their calories than convert them to body fat. Coconut oil’s antioxidants compounds may help reduce the risk of disease. The lauric acid and monolaurin can kill harmful pathogens like bacteria, viruses, and fungi. Lauric acid lowers the may create a more favorable total blood cholesterol profile. The fatty acids in coconut oil can significantly reduce appetite, which may lead to reduced body weight over the long term. MCT stands for medium chain triglycerides or medium chain fatty acids. They are types of fat most often derived from coconut oil but sometimes made from palm oil or a combination of both. MCT oil is colorless, odorless, and stays liquid at room temperature, making it the perfect fat to add to food, smoothies, and coffee for extra energy and brain-boosting benefits. Some studies have shown that MCTs can help in the process of excess calorie burning, thus weight loss. 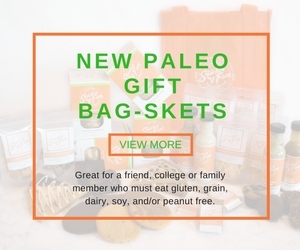 Promotes fat oxidation and reduced food intake. Both Coconut Oil and MCT oil have great qualities and both offer a number of positive health benefits. Coconut oil offers the additional benefit of Lauric acid which may create a more favorable total blood cholesterol profile.